StartupMalaysia.org is pleased to present the 1Malaysia EnTrepreneur (1MET) Bootcamp 2013. 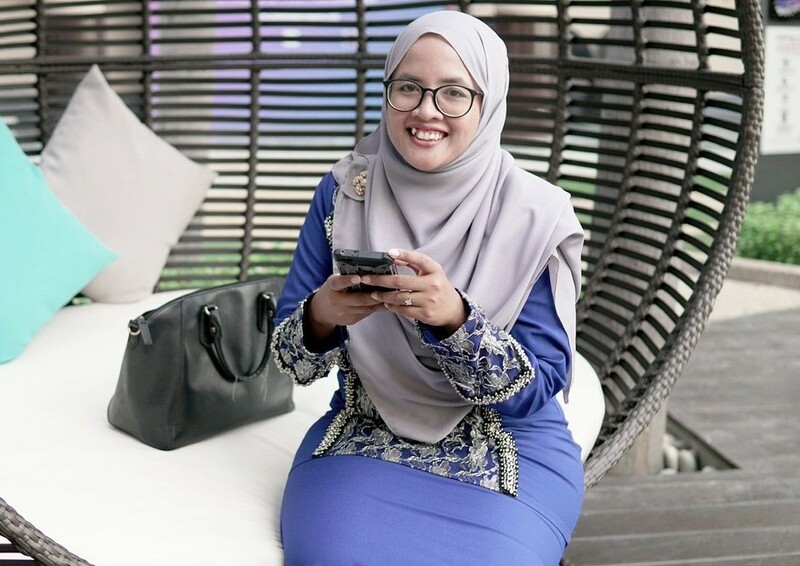 This bootcamp is an initiative by the Ministry of Finance Malaysia, aims to inspire, catalyze and cultivate the next generation of youth entrepreneurs who will be able to achieve breakthrough success with their respective ventures. The programs is designed to build the competence of local entrepreneurs. 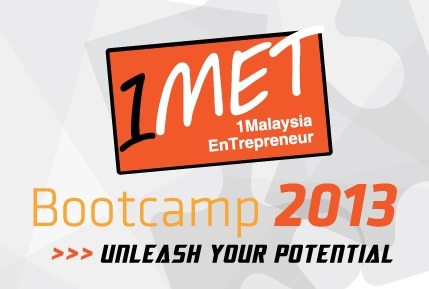 As part of this initiative, 1MET Bootcamp 2013 will be held in 6 cities (Kuala Lumpur, Kuching, Kota Kinabalu, Kuantan, Johor and Penang) reaching out to more than 6,000 participants. The bootcamp aims to introduce the core concepts of entrepreneurship and venture creation to budding and aspiring entrepreneurs. Participants will be introduced to the core nature of entrepreneurship, types of opportunities, risks and also how expert entrepreneurs act. 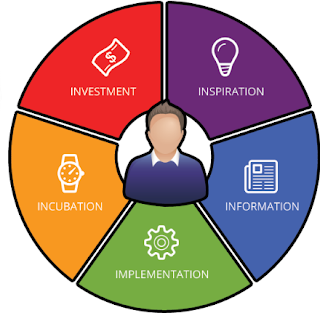 A rich resource will also be made available to the participants on the various government agencies that are involved in helping entrepreneurs succeed through their programs and funding opportunities. 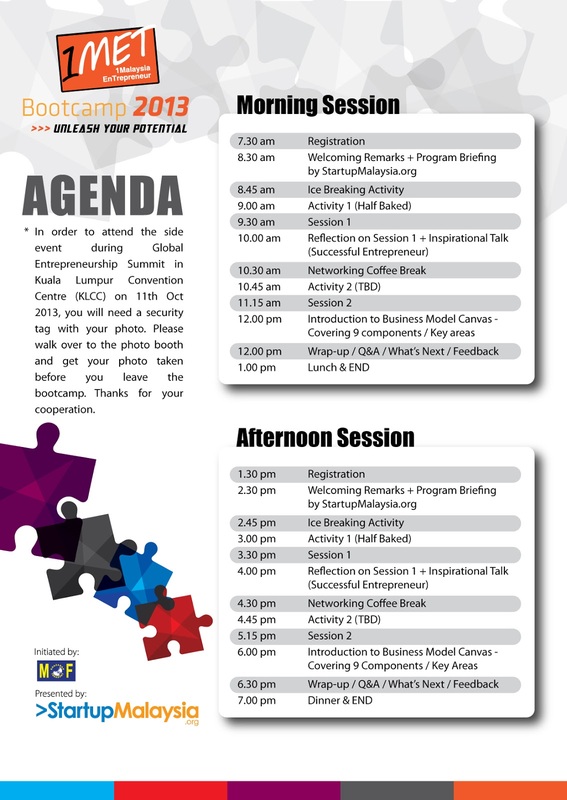 A special feature of these half-a-day bootcamp is that it provides access to be part of a side event which will be held in conjunction with the 4th Global Entrepreneurship Summit which will be held in Kuala Lumpur Convention Centre on 11th October 2013. Attendees for this side event will be selected from the list of participants from these bootcamps and it will be an opportunity to meet both the Prime Minister of Malaysia and the President of The United States. Participants attending the bootcamp and the side event on 11th October will also be tracked and their progress monitored and where possible, the government aims to further assist them in their respective endeavors.